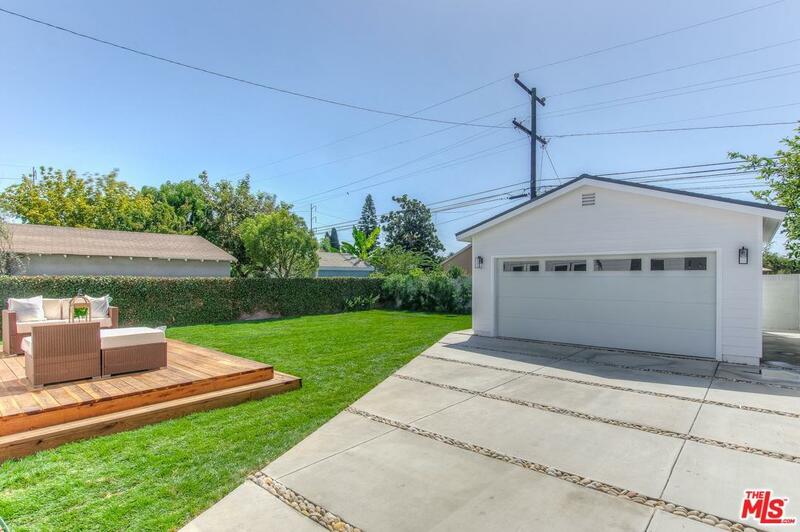 Welcome home to this immaculate newer home in the desirable Holy Glen/Wiseburn area. 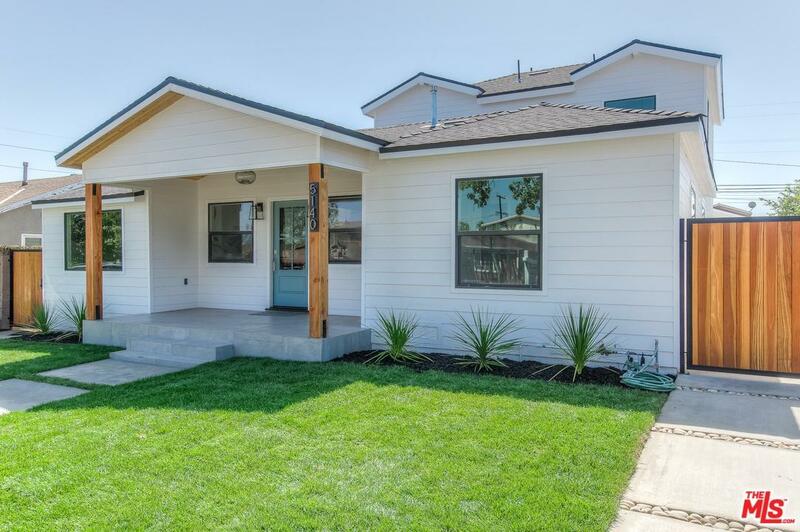 Elegantly designed with comfort and sophistication, this home boasts 5 bedrooms 3 bathrooms plus a huge family room that extends to a beautiful deck. A new modern kitchen with a large extended waterfall island, that opens to the living room, family room, and dining room. Lovely open floor plan perfect for entertaining, a gorgeous glass staircase, high ceilings in the dining room, and upstairs bedrooms, recessed lights, tank less water heater, sits on a large lot, and so much more! 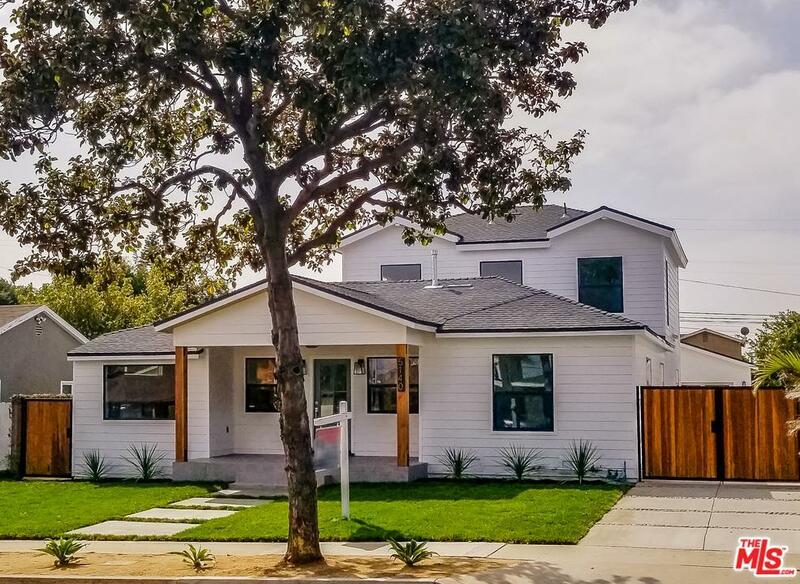 Close to K-8 schools, IN THE WISEBURN SCHOOL DISTRICT, parks, trails, 405 freeway, LAX, the beach, MB studios, aerospace, space x, Raytheon, and Beach Cities! Sold by Nonmember Agentdefault BRE#01306297 of Nonmember Officedefault. 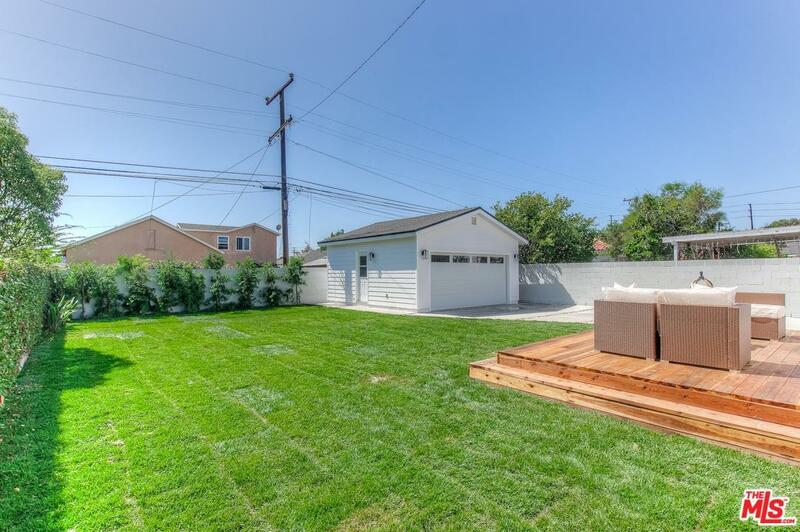 Listing provided courtesy of Magaly Gutierrez DRE#01306297 of Re/Max Pacific Properties.